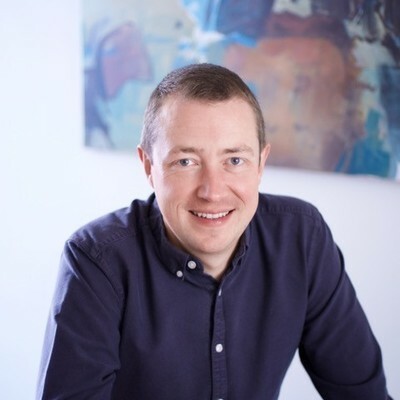 Daniel Rowles has worked on both the client and agency sides of digital marketing for almost 20 years. He is a Course Director for the CIM, lecturer at Imperial College London, and lead judge for the CIM Marketing Excellence Awards since 2010. He is also the host of the Digital Marketing Podcast, an iTunes top 10 business global. As CEO of his company TargetInternet.com, he helps clients of all types to use digital marketing more effectively, including the BBC, Vodafone, Mastercard, Aviva and Warner Brothers.